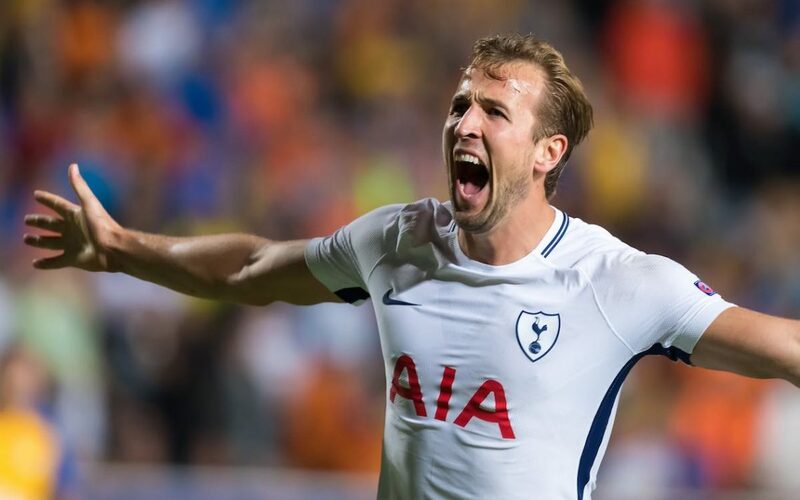 Tottenham insists that English forward Harry Kane will not be sold at any price amids links to European giants Real Madrid. The Tottenham striker has been heavily linked with a move to the Spanish capital this summer with Real Madrid keen to replace struggling striker Karim Benzema. Following the high profile departure of Brazilian playmaker Neymar from Barcelona to Paris Saint-Germain last summer for a world record fee of £198 million, it is believed Harry Kane valuation is set in the excess of £150 million, but reports suggest that the north London club is not keen to sell their most prized asset this summer as the Los Blancos might have to look elsewhere. The Mauricio Pochettino led side has been pushing for the Premier League title for the past few seasons having pushed Leicester City and Chelsea hard in the title race recently and would love to keep hold of their key players going forward as they believe they can end their trophy drought under the tutelage of the Argentine tactician. The Dailymail understand that the north London club have begun negotiations of a new and improved contract with Kane in a bid to ward off interest from La Liga giants Real Madrid. The 24-year- old is currently on a £110,000 per-week at White Hart Lane, but an improved contract offer from the north London club will see him earn a weekly wages of £200,000. Since becoming a mainstay in the Spurs starting eleven, the centre forward has grown into one of the most prolific strikers in Europe having scored 20+ goals on a regular basis within the past few seasons. He is currently the club’s all time leading goalscorer in the Premier League with 99 goals having eclipsed Teddy Sheringham’s record of 97 Premier League goals in Spurs 4-0 win against Everton at Wembley on the 13th of January. The hitman has continued his impressive return in front of goal having scored 29 goals for Tottenham Hotspur across all competitions this season.